Interested in joining a community for Shabbat, don’t know where to start? Looking to meet new people? 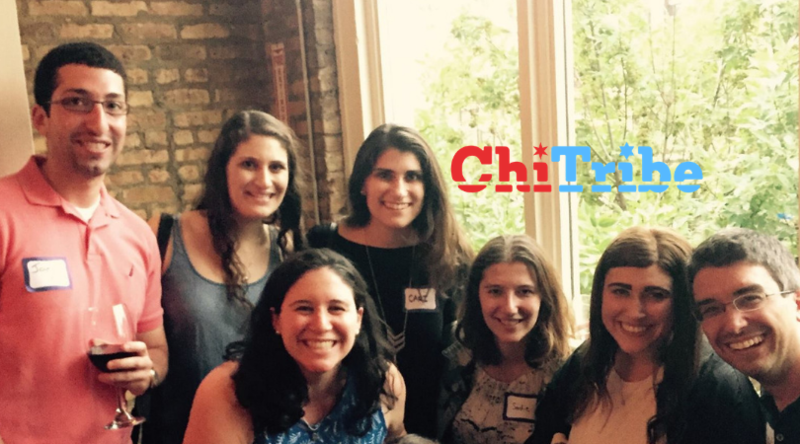 Sign Up for ChiTribe Shabbat Clusters and create community and new connections over great food. Eat and celebrate Jewish life together. After the first round of successful clusters, ChiTribe will be organizing the winter round 2019! Groups are for singles and couples. Jews of all backgrounds are welcome. 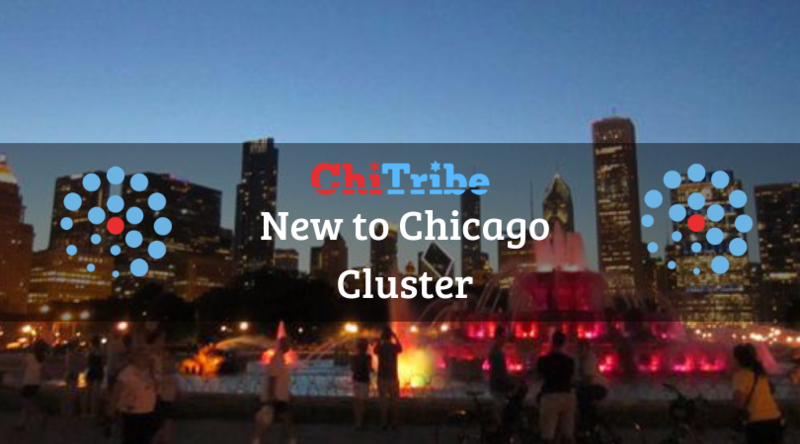 Clusters are formed based on location, age, and sometimes observance level and interests. The first 3 months of the program will have set dates for when the same group of clusters will gather hosted by participants. In order for Shabbat Clusters to be successful, we like to have a critical mass of 12-25 people so you will be asked to rank your top 3 choices. 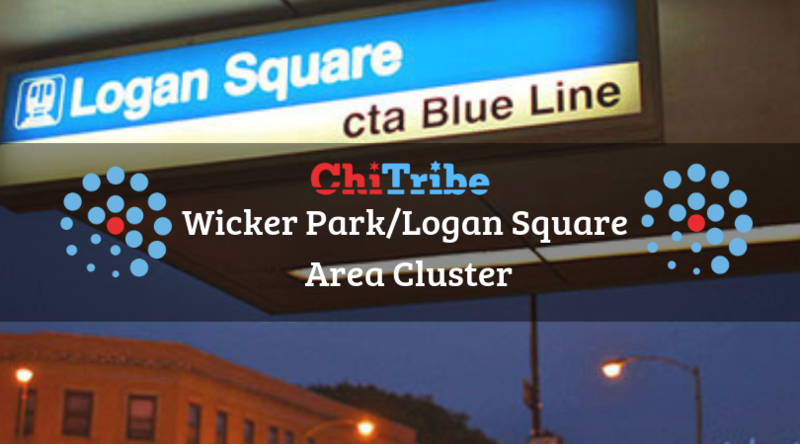 Not every cluster will be gathering this round, but we are raising awareness for the many options in ChiTown. 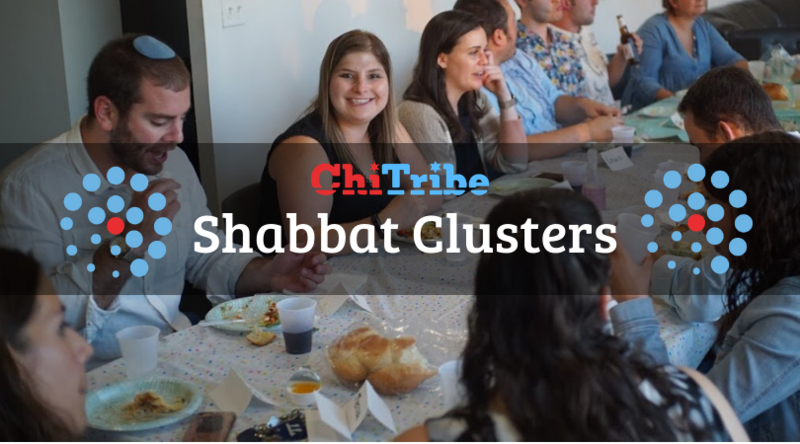 Shabbat clusters are a great way to create new make meaningful connections in the Jewish community. Also, we hope you will connect to this meaningful experience of Shabbat. How do I sign up for Shabbat Clusters? SIGN UP HERE. When you sign up, we will match you with a group of around 12-25 other individuals to meet for a monthly Shabbat dinner. There is a $5 DEPOSIT to hold your spot that will go to the charity the cluster body votes for at the end of the cycle. 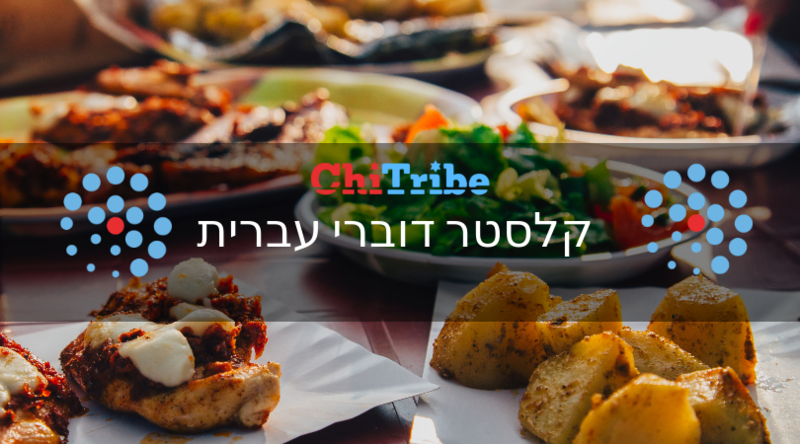 ChiTribe does not profit from Shabbat Clusters. You will be asked to rank your top three choices for clusters and any friend requests. 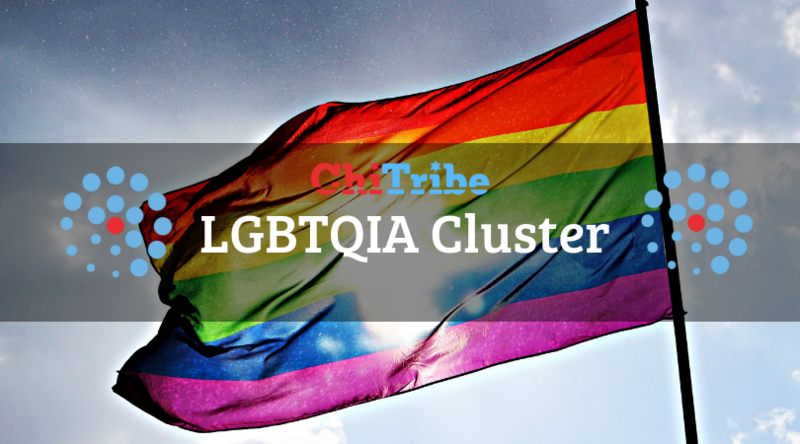 Click to choose your cluster. 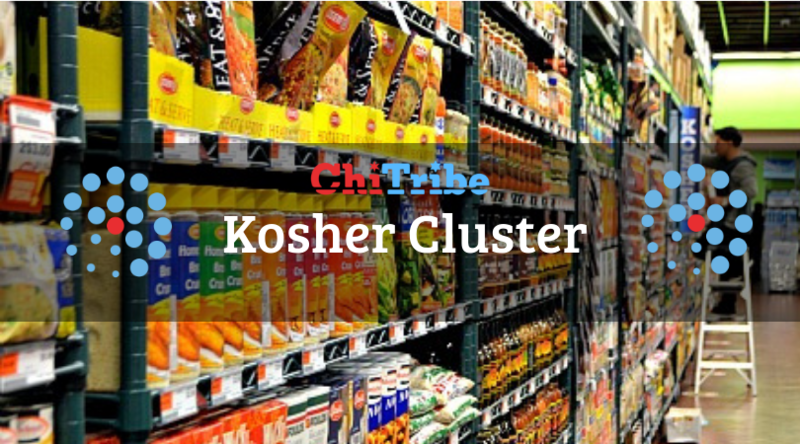 Where do Shabbat Clusters Happen? 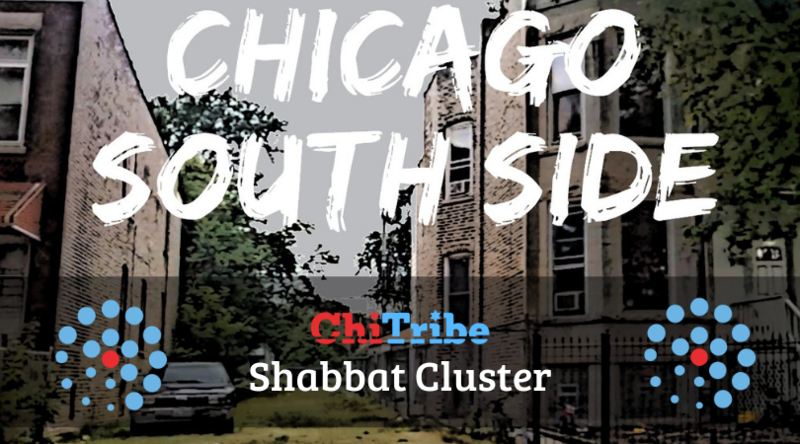 While people celebrate Shabbat in many places, almost all these dinners will take place in the home of hosts in Chicago that are in your Shabbat cluster. There is no obligation to host a dinner. What is a Shabbat Cluster Coordinator? Shabbat Clusters Coordinators help you plan who will host each dinner, where and when it will take place, and will answer any questions you have about the program. 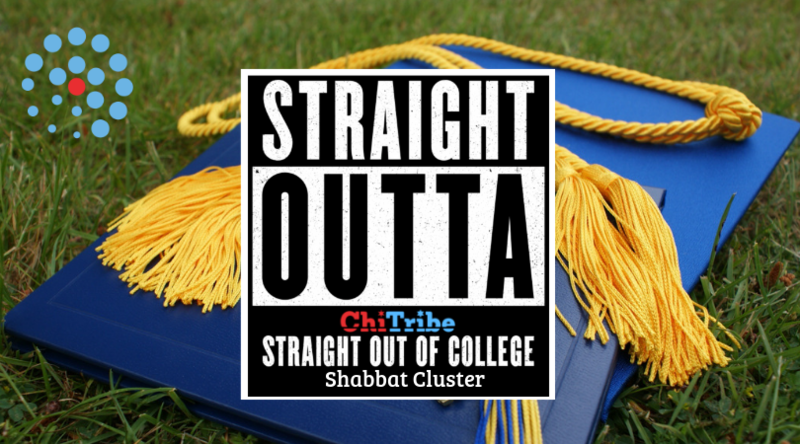 Email sam.gs@chitribe.org to apply to be a Shabbat Cluster Coordinator. 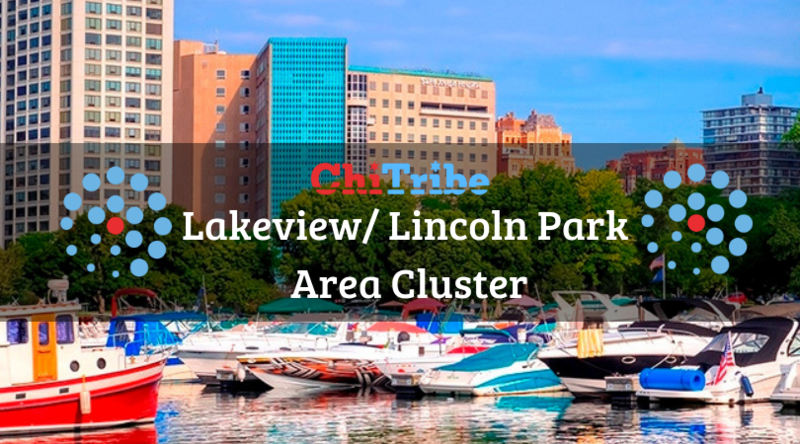 Find ALL the Chicago events on the ChiTribe Calendar!